Come on in, Choose a burger, tell us your toppings and select a drink. Simple! 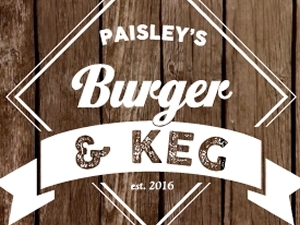 Burger & Keg Live has brought some of the best comedians working the UK to Paisley and that doesn't change when they bring Ashley Storrie & Chris Forbes to The Bungalow on May 9th!